Billionaire clergyman and founder of Living Faith Ministries aka Winners Chapel, Bishop Oyedepo pictured in his uniform as he joined his former classmates at the 50th Anniversary of their secondary school, Government Secondary School, Omu-Aran Kwara state, on Saturday, November 11th. 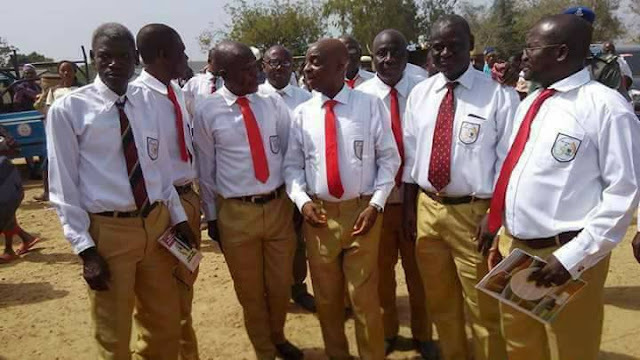 According to another clergyman, Bishop David Abioye who shared the photos online, Bishop Oyedepo has paid monthly salaries for 20 of the school teachers since 2011. He also renovated the school and 3 others in his hometown.